Alberta’s iconic caribou are dwindling in numbers because of human activity—particularly resource development by industry. 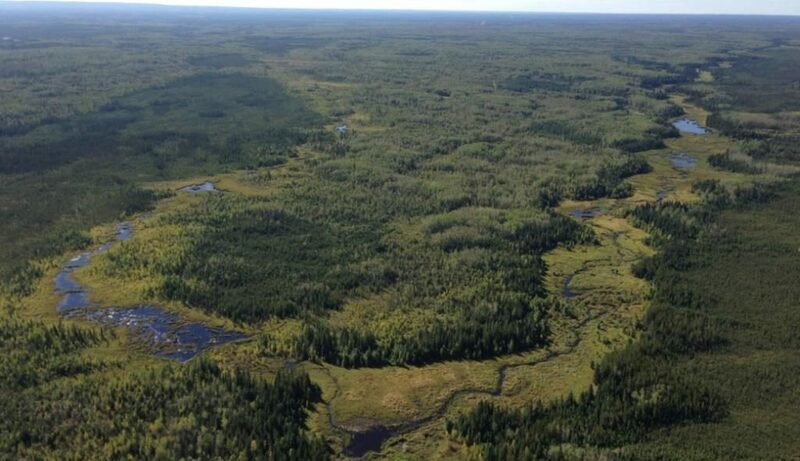 But a project supported by AI Bio could help the species make a comeback in northeastern Alberta’s Algar region, where energy companies have fragmented the boreal forest with seismic lines and access roads. “We have these old seismic lines through prime caribou habitat, and this allows wolves and other predators to effectively hunt caribou,” says John Peters of Silvacom Ltd, an environmental consulting and software firm.